One of the easiest ways for companies to save money is to sub-contract your specialist service operations to an outside management or support service provider. Periodic Cleaning Solutions and our London division Unique Support Services offers a one stop shop for all your specialist cleaning requirements allowing you and your employees to concentrate on your core business. Sub-contracting specialist cleaning services to us is something that every Cleaning Company or FM Provider should consider. It doesn't matter if your business is a fresh startup or a well-established corporation; there are good reasons for using our services. Sub-Contracting to us means that you can steer clear of the extensive set and running costs that that an in house specialist service division requires such as; additional management, extra staff, seasonal staff, further training, Logistics, equipment and technology. ​Often the initial question for businesses considering using a sub-contractor for their Periodic Cleaning requirements, the belief that costs can be reduced if all business activities are kept in-house rather than outsourced to a third party sub-contractor; however this is not always the case. As an experienced strategic partner we will always allow you to retain as much control of the operation as you need, while removing the cost of service delivery and the necessity of total man management. Our National Helpdesk records all the details of the works and not only provides detailed RAMs, access requests and signed work sheets but also provides analytics for all of our operations from site visit through to invoicing. ​Our ability to build long term strategic business partnerships sets us apart from our competitors. We have a quality portfolio of clients and contracts, all of whom would be happy to recommend us. We want our team to become part of your company's family, and for you to become part of ours. 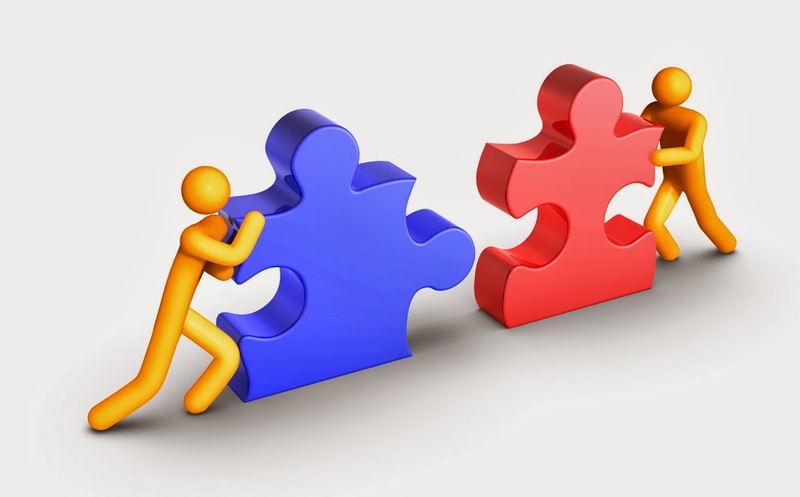 A partnership with Periodic Cleaning Solutions and our London based division Unique Support Services will provide a mutually beneficially business relationship that brings many advantages with it.